Prof. Christophe Copéret was trained in chemistry and chemical engineering in France at CPE Lyon and obtained his PhD at Purdue University in 1996. After 12 years in CNRS, he was promoted to full professor at the Department of Chemistry and Applied Biosciences at ETH Zürich. He has received several fellowships and awards, most recently the Paul H. Emmett Award in Fundamental Catalysis. 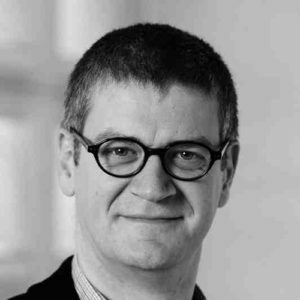 Copéret is an editor for Helvetica Chimica Acta and is a member of the advisory boards of several other journals.